Whether offering valuable industry tips, troubleshooting, product details, case studies, or comprehensive service overviews, eBooks can be used to address everything from product components to company best practices. 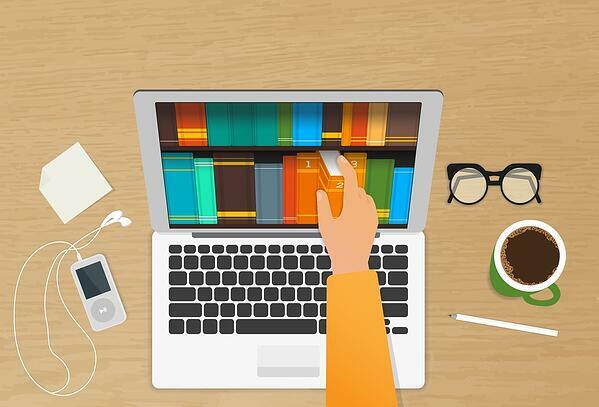 However, eBooks can be time-consuming and, in some cases, somewhat expensive to produce, so it’s important to keep a few simple tips in mind to ensure optimal return on investment (ROI). Your eBook should be written for a specific audience, and that audience should be able to benefit directly from your products or services. Put some serious thought into the specific personas you want to target — are you trying to reach designers? Procurement managers? Plant managers? MROs? Determine who you want to focus on and where you can create the most powerful connections. Remember to put yourself in the reader’s shoes: Where are they in the buying funnel? What information is valuable to them? Are they researchers or shoppers? All of this information can help in determining your overall eBook strategy; maybe you’ll be detailing product features, or maybe you decide to take an educational approach. Whatever content you’re offering, make sure it lines up with readers’ needs. Once you know the audience you’re writing for, consider what your goals are in reaching these users. 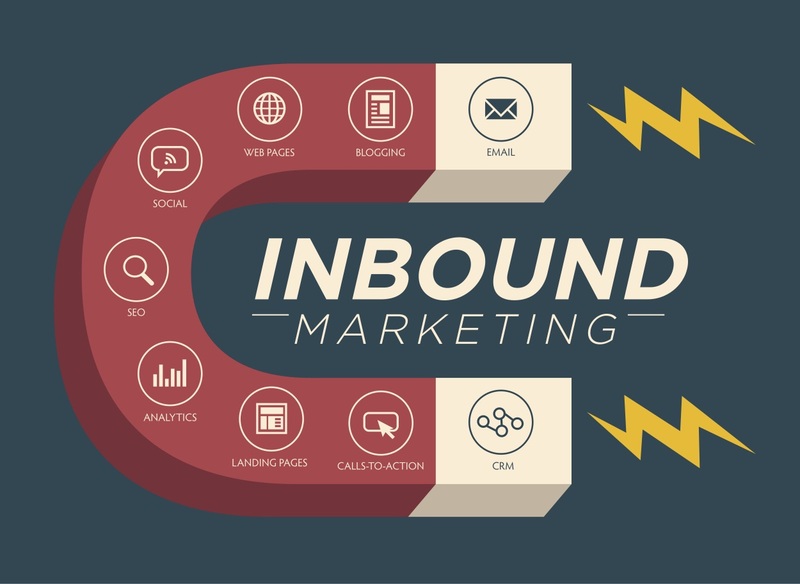 Effective content marketing assets like an eBook reinforces your company’s brand while simultaneously driving traffic, establishing your industrial business as a subject matter expert, and eventually generating sales. But what insight can you offer to these users? What problems can you help solve? What guidance might your readers need? Most eBooks are fairly long at an average of 2,000 to 2,500 words. Of course, depending on the topic, 1,000 or 1,500 words may also be more than enough to clearly convey your information. Regardless of the length, avoid “fluff.” Readers can tell when you’re just trying to up your word count. We also recommend first creating an outline to roadmap your eBook structure. This will help ensure no important information is left out while allowing for an easier, faster writing process. And remember, digging into an eBook is an investment in time and focus for the reader, so keep your style consistent and engaging. After all, their attention is at stake! Nix the jargon, write simply and clearly, and aim to educate and engage. It’s helpful to think about your eBook as a conversation between you and users, and a way to directly connect with industry professionals. The best copywriting in the world will fall flat without a great visual presentation. Your eBook pages should be crafted to direct readers’ attention to the most important information, highlighting key points with graphics, using appealing copy layouts and headlines. Playing to the user’s eye is a highly effective way to enhance your content and pinpoint the key elements of your message. But keep in mind that eBook design should enhance, not distract, so keep your look consistent and clean. There are dozens of free marketing apps to help make your marketing more effective and visually appealing. Don't forget that the industrial buying cycle is emotional. The colors you choose for your eBook actually communicate an emotional connection. There's no wrong way to choose your color scheme, but consider creating a theme that showcases your brand and fits with your overall company style. There’s one major roadblock between you and eBook success: people have to actually download the eBook. Even an insightful, well-crafted eBook will waste away in internet purgatory if prospective readers don’t want to download it. Landing pages are the gateway to lead generation and user information collection, so make sure your page stands out. 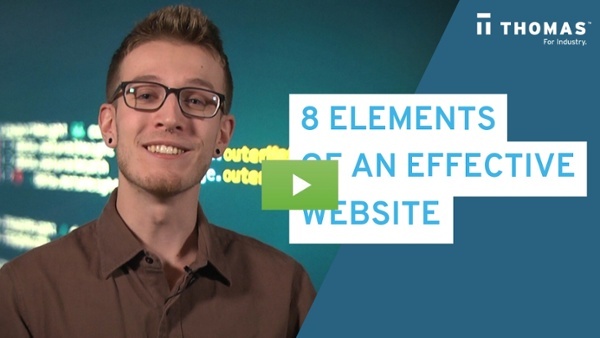 A landing page is a webpage on your industrial website with a single focused call-to-action. There is typically no top-bar navigation links on a landing page, and if the rest of the page is designed effectively with copy and imagery that emphasize your eBook’s value, the user will be likely to download your offer. A few other things to keep in mind when designing your landing page include copy length, choice of videos, the length and placement of your form, and the call-to-action (CTA). There has been some speculation that short forms are more likely to be filled out than longer forms, but insufficient fields may increase the possibility of a low quality lead. In addition to the number of fields on a form, there are also different types of fields to test out, like drop-down options, click boxes, fill-in fields, and multi-step forms. 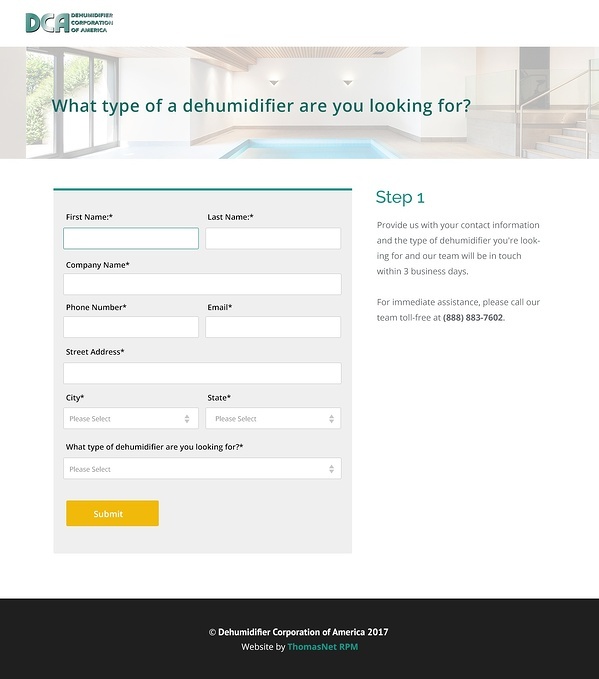 Dehumidifier Corporation of America optimized their landing page using a multi-step form and increased their industrial leads by 67%! As we previously mentioned, the color scheme you choose for your eBook is important — but so are the colors for your website page and CTA. To ensure the reader actually clicks your CTA button, choose a CTA color that's on the opposite end of the color spectrum. 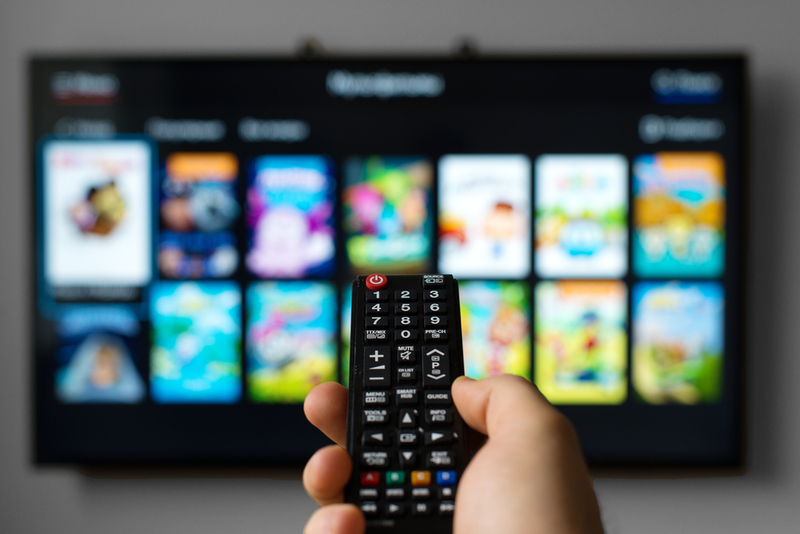 For example, if your page is mostly blue and white, choose yellow or orange for your CTA button so it stands out boldly against its surroundings. It helps bring the reader to exactly where they should click. There are a lot of components to creating a landing page that works for you, so we encourage you to A/B test your landing page and website. A/B testing refers to the creation of two versions of a marketing asset to see which copy delivers the best results. Don't worry — we can help you take the guesswork out of it all and partner with you to improve your landing page experience for your leads. Crafting a thoughtful eBook may seem like a daunting task at first, but with a little planning and research, you can be well on your way to creating valuable, lead-generating content. However, even the best industrial eBooks won't do much good if there's no one reading them. 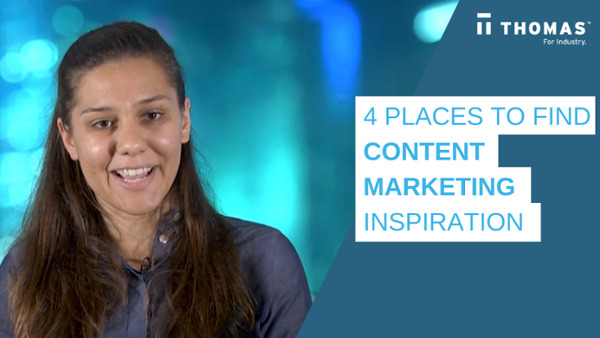 We'll ensure your content is put in front of the right B2B buyers. Interested in learning more? 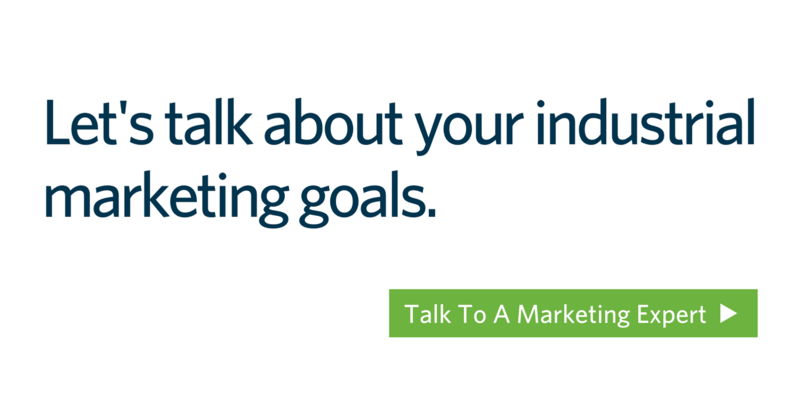 Chat with one of our team members today to discuss how to improve your company’s content marketing strategy.